Over the past decade, Melbourne songwriter Laura Jean has become iconic, revered for the striking beauty of her music and the strength of her piercing, intimate lyrics. Her albums have been shortlisted for the Australian Music Prize and nominated for multiple Age Music Victoria Awards. 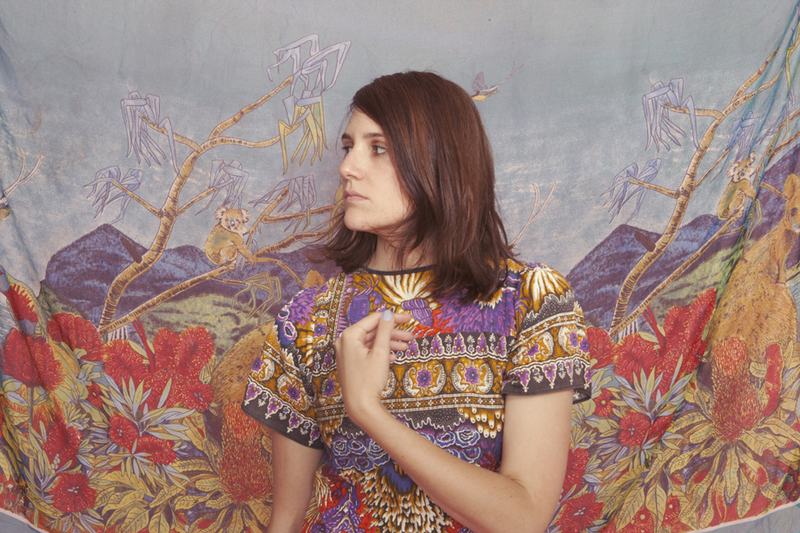 She has recorded with Paul Kelly, The Drones and Oh Mercy, toured with the likes of Marlon Williams, Aldous Harding, Adalita and Jenny Hval, and performed at the National Gallery Of Victoria, Dark Mofo, Sydney Town Hall and elsewhere.